Location! 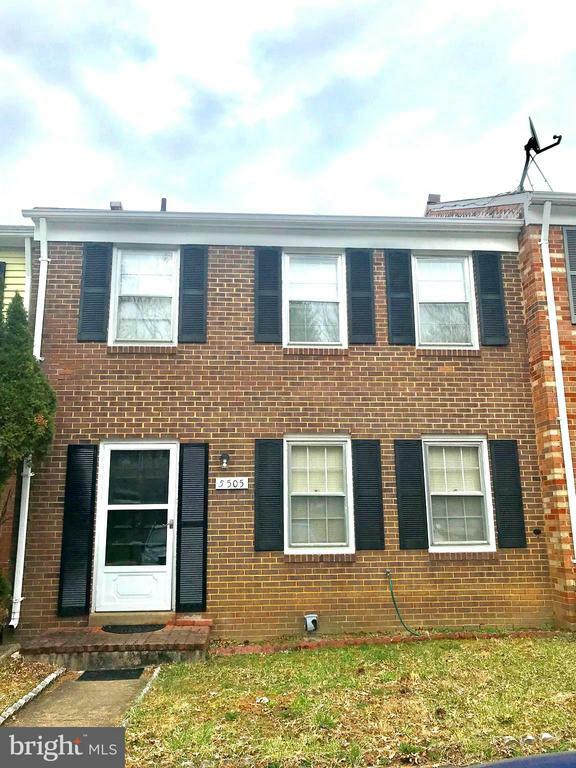 Bright , airy brick front 3 levels walk out th w/3brs 1fb/2hb, show well but needs some tlc (cosmetic), priced to sell, a must see. In sought after danbury forest subdivision, in great school district convenient to all main thoroughfare. For more information or make an appointment to see property ID VAFX1049098.